Updated Tuesday March 17, 2015 by Tamer Ozkan. Playing in college is the natural progression and a dream for many of our club players. OBEN SC here to help those players to prepare for college soccer. Each year a college prep camp will be available for our club player if they needed. (Please contact DOC for more info.) Here is some information to help you to understand the progress.. The Opportunities to play soccer in college can really be divided into two categories. 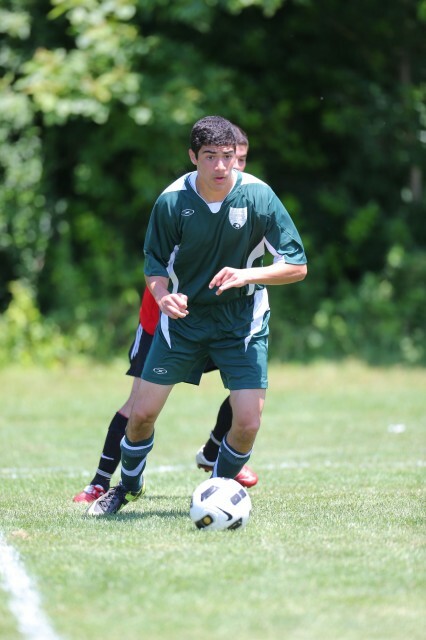 First, when the financial support from playing soccer enables a player to go to college. Mainly at the D1 level, where financial support is allowed. Secondly, where soccer is used at the margins, to aid a student-athlete gain entry to a slightly better school than would otherwise have been the case. 2- no scholarship money is given by D3 colleges.